If you want to know how well as company accommodates for their clients then reading the reviews is the best way to get an honest opinion. 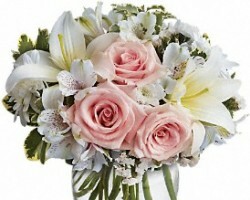 The reviews of Terry’s Florals are all raving about the designs and the quality of the flowers and for good reason. This company works to make sure they use complementing colors in creative ways so that you can always request a unique arrangement. This does not come with the high price tag of other companies either. 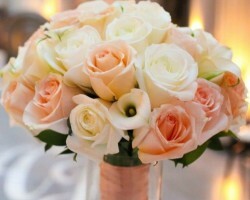 This is one of the most affordable flower options for weddings. Custom floral design is rare in the industry of pre-designed vases of flowers, but it can be found when you contact Special Arrangements. This company is owned and operated by Joanne. She has a keen eye for design and a keen eye for which flowers will come together to create the most unique decorations. You can work with this Jacksonville florist to come up with special centerpieces for the tables or to personalize the bride’s bouquet or even to decorate the cake. 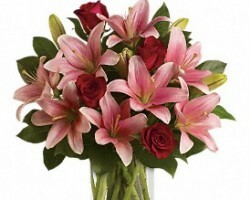 The Flower Pot is a company that you can rely on to always produce the freshest and most beautiful flowers. 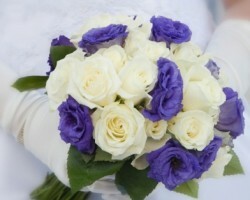 Whether you are buying an arrangement for a special holiday or would like to use this company for your wedding flowers, you can trust in the high quality of the bouquets as well as the design. This company even offers flower delivery in Jacksonville, which makes it even easier to have blooms brought right to your wedding venue when you need them. A Fantasy In Flowers is a floral design company that firmly believes that the more flowers there are at an event, the more romantic and intimate it will be. 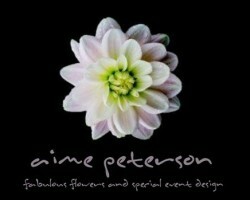 This team has experience designing arches, bouquets, corsages, ceremony decorations, cake decorations and so much more. One of the best things about working with this Florida company is that they are dedicated to making your wedding vision come true, even if it means taking on a new and unique task for your special day. 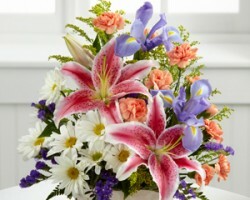 Florists in Jacksonville, FL are easy to find. What is difficult is finding flower shops that are affordable and are flexible for couples looking to decorate their wedding venue with the freshest and most colorful selection. Flowers by Elaine is one of the local companies that will work with couples to ensure their wedding day is made even more special by the floral arrangements that are present. You will easily be able to shop through the selection or work with the team to come up with your own arrangements for the big day.